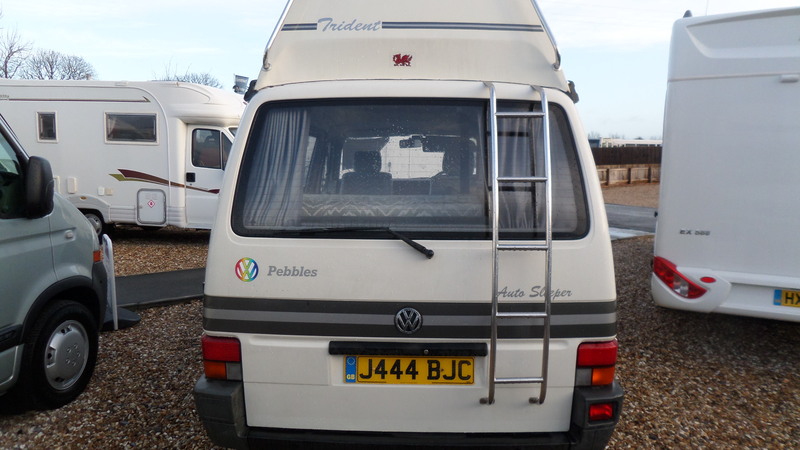 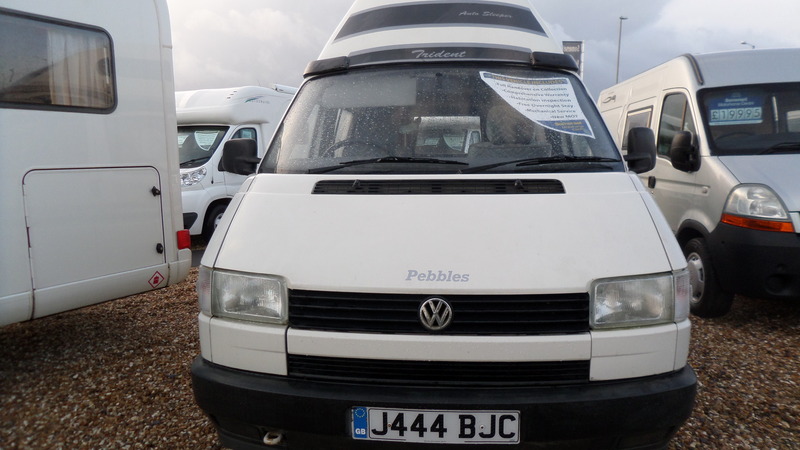 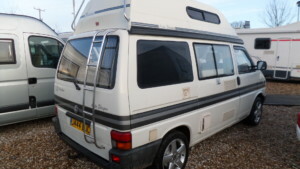 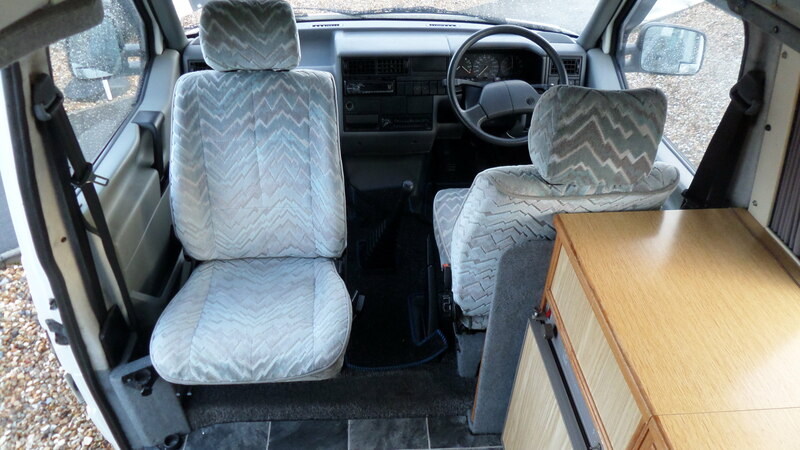 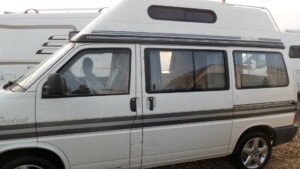 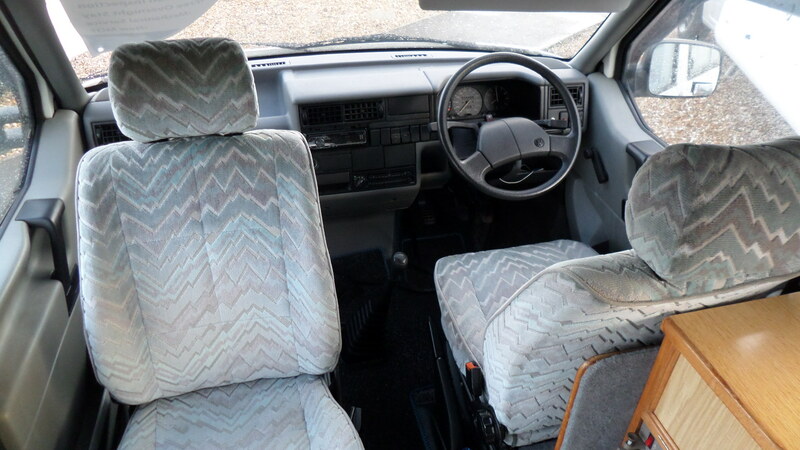 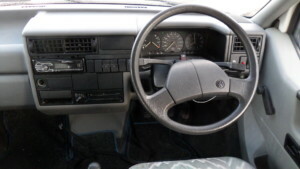 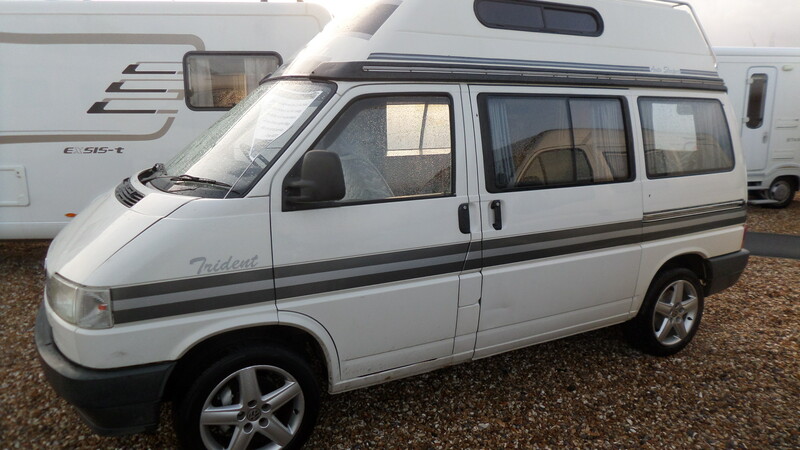 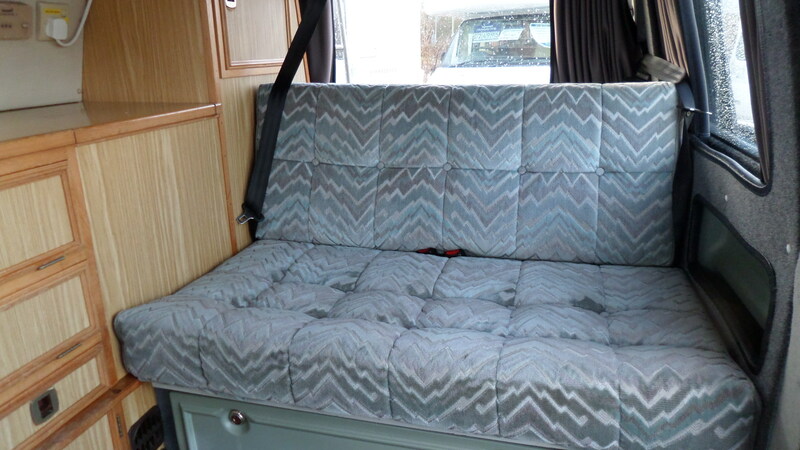 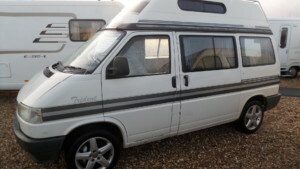 This is an excellent example of the ever popular Autosleeper Trident and is a very rare and sought after compact campervan that is ideal for everyday use but also exciting weekends away. 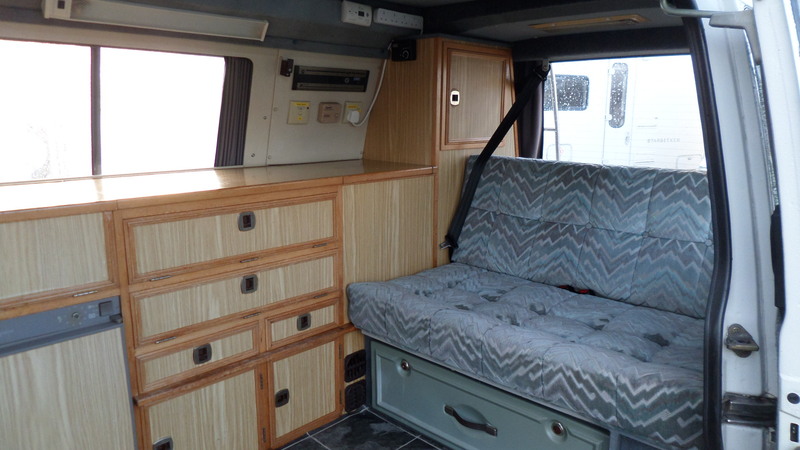 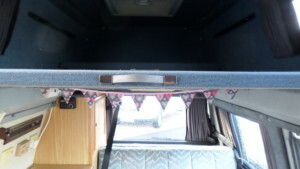 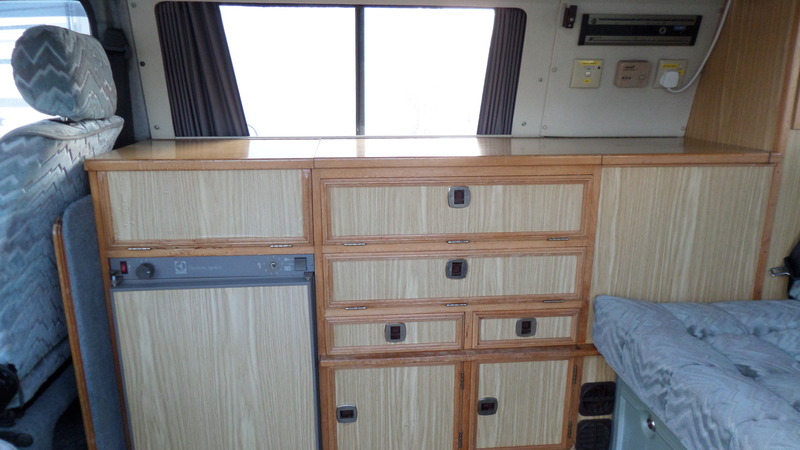 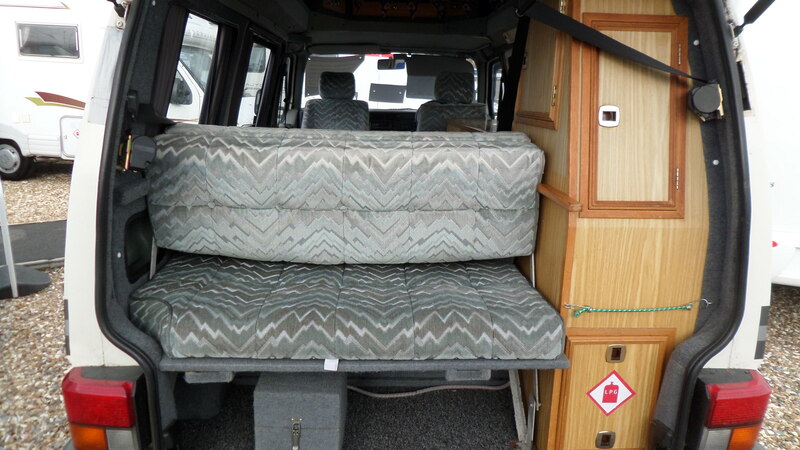 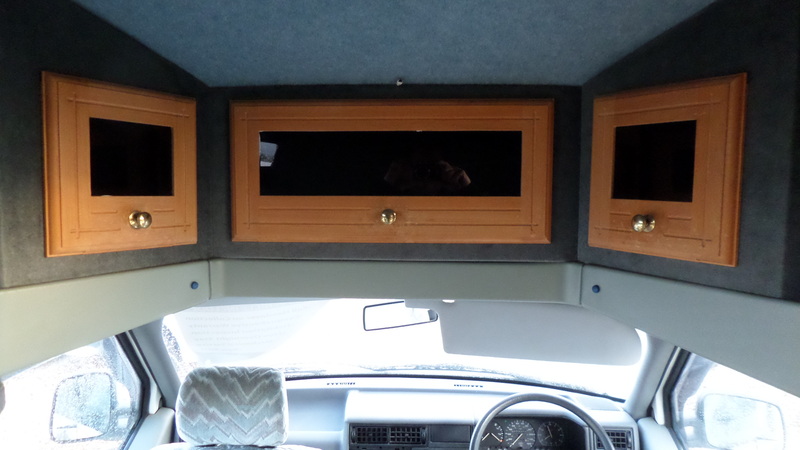 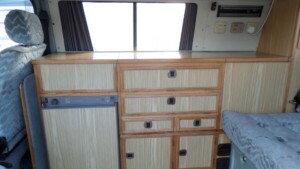 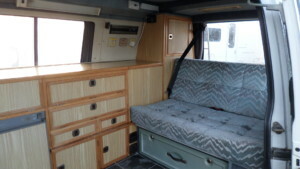 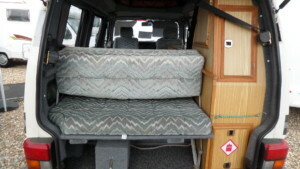 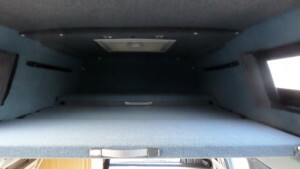 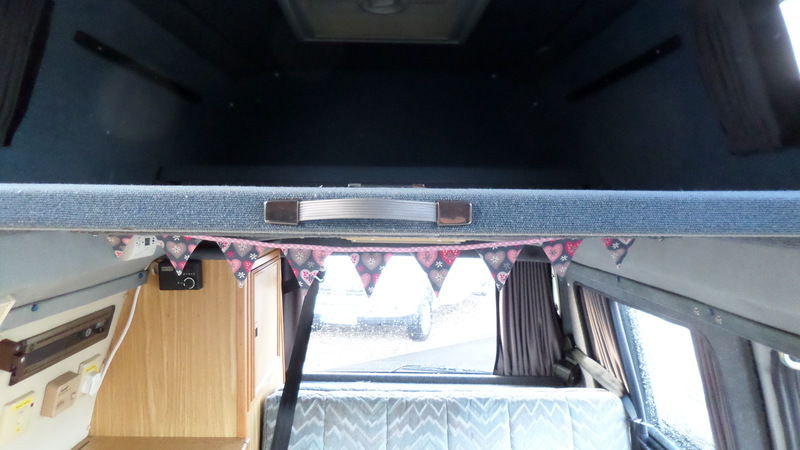 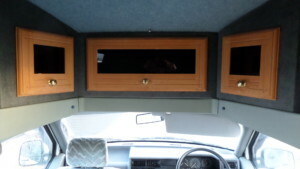 This practical and flexible campervan has the classic “rock n roll” bed and also a further child’s bunk in the roof. 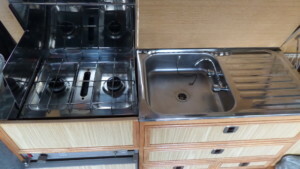 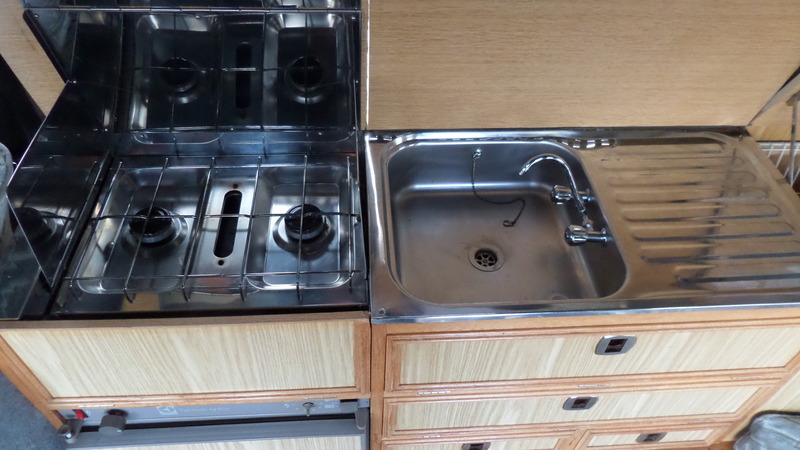 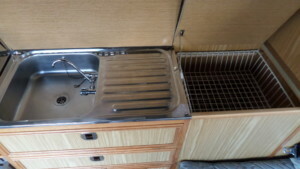 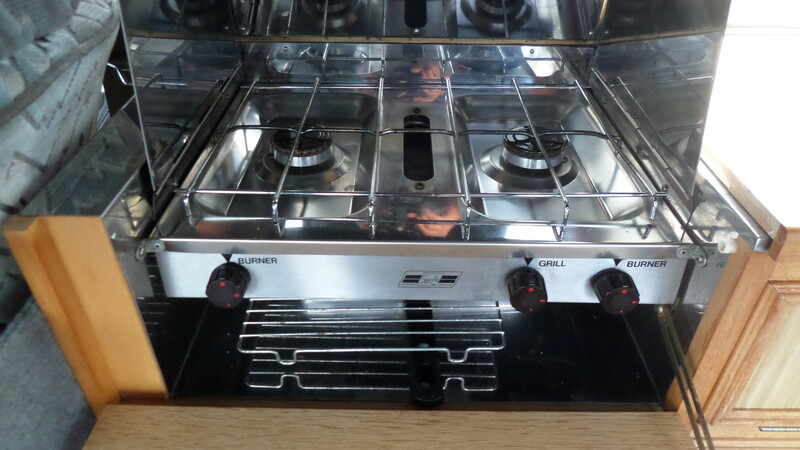 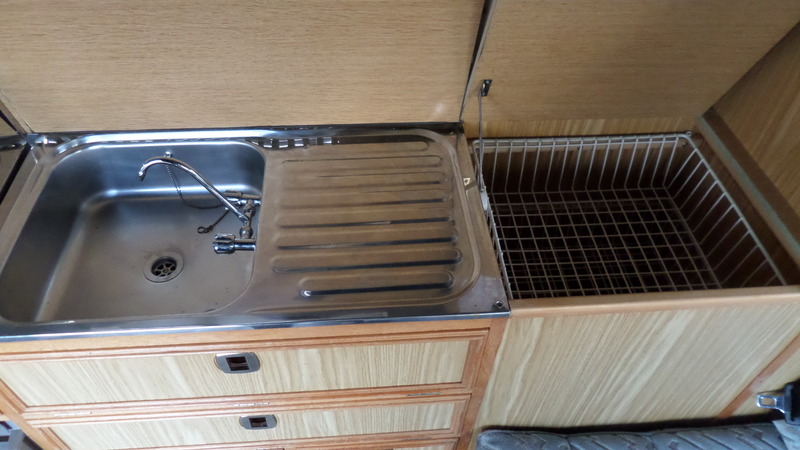 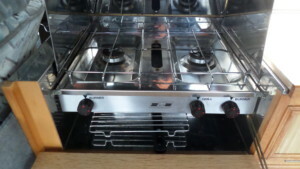 There is a mid-side kitchen area consisting of a 2 gas burner hob, grill, sink and a fridge.